I tried it and felt instantly more fit. Going to the gym sounds awful to me. The last thing I want to do is look strangers in the eye when I’m doused in sweat after a two-minute walk on the treadmill. That’s exactly why I turn to non-traditional exercises that don’t have the douchey “gym rat” label — like YouTube twerk tutorials or tap dancing à la Rory Gilmore. When I heard about a new exercise sweeping the nation — one that has you reverting to a positively childlike state — I knew I had to go all in. It’s called crawling, and it involves, well, crawling on all fours like a baby. Doctors believe crawling as a workout originated from ancient Chinese medicine, possibly dating as far back as the Han Dynasty (189–200 AD). Back then, crawling wasn’t meant to imitate babies, but the movements of different species of animals. Lately, though, a couple of fitness nerds in North Carolina have been marketing an exercise program called “Original Strength Training System” that’s increased crawling popularity around the country. The program claims to help you “remember and regain the strength, mobility and stability you once had as a child.” The idea is that, by re-learning the way you moved as a baby, you can get in sync with your body and improve your energy flow. Crawling around on the floor may not seem like much of a workout, but I can confirm I was sore the next day after navigating my apartment on my hands and knees for just two minutes. So trust me on this one! “You have to really work to be able to breathe, keep your head up and crawl at the same time, all while keeping your pattern,” chiropractor Justin Klein told CNN. 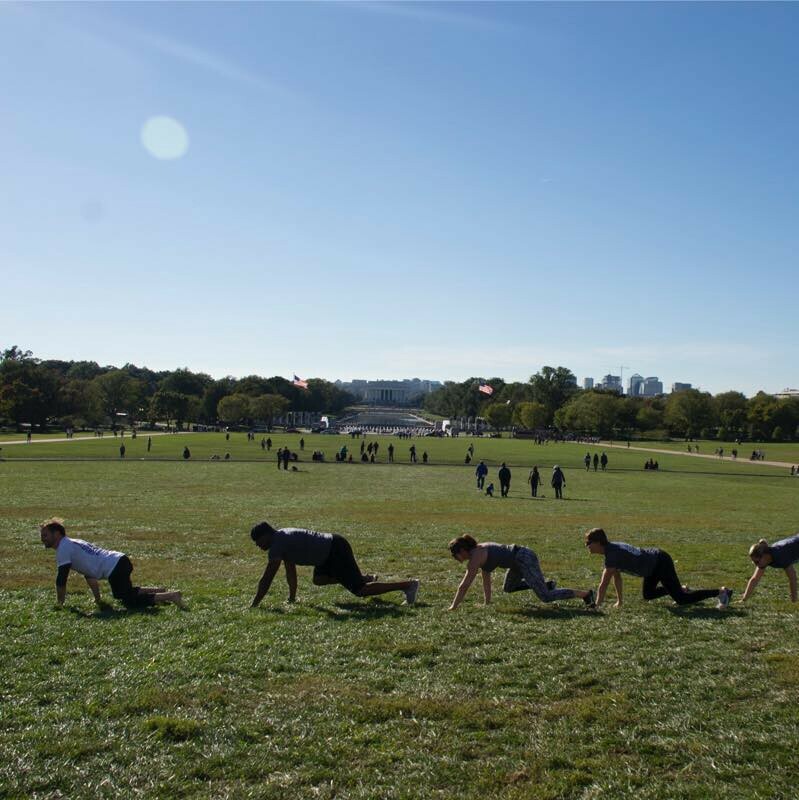 Klein actually hosted an event in Washington DC called “Crawl on the Mall.” Just as it sounds, people got down on their hands and knees to crawl around a giant lawn. Now I wasn’t at the event, but I can guarantee you that by the end of it these people were burned TF out. 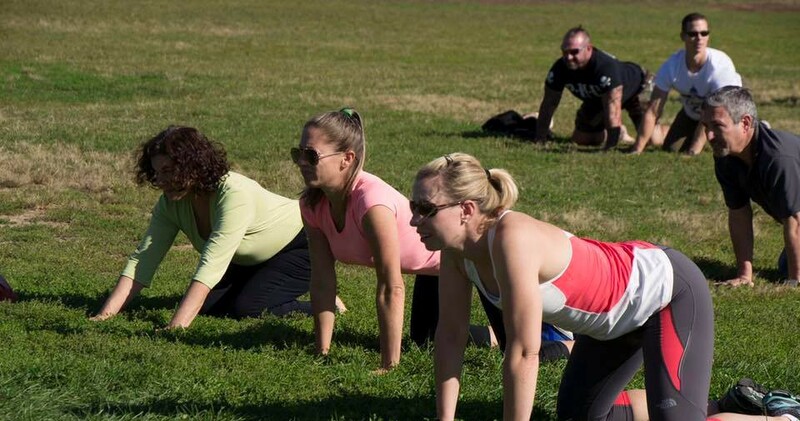 People with neck or back pain who tried crawling said their pain decreased after the exercise. That’s because when you’re in the crawl position, your weight gets dispersed onto your limbs, so you’re not putting so much pressure on your spine. Makes sense, right? I’ve seen lots of off-the-wall workout trends, from dog yoga to hoopilates, but crawling? It might be the strangest yet. But the good news — at least for me — is that you don’t need any fancy gym machines to do it. You can crawl anywhere, and there’s no need to look anyone in the eyes while you do it. Would You Pay $2,900 To Live Longer?